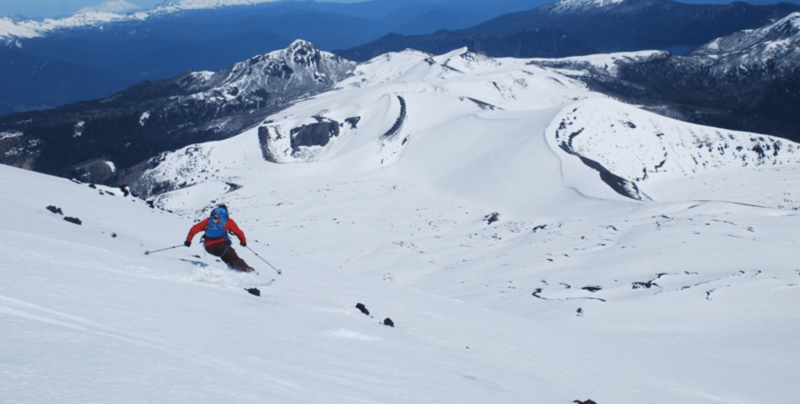 Ice Axe is pleased to offer ski touring and mountaineering in the Ring of Fire; explore some of the highest and nicest volcanoes along the Chilean Andes. 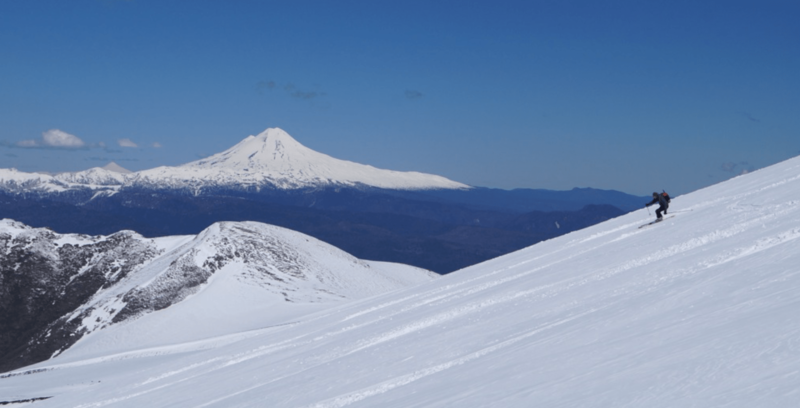 Ski spring conditions on active snow-capped volcanoes, and spend your late afternoons visiting spectacular and relaxing thermal hot springs, or exploring the deep blue mountain lakes, rivers, and Monkey Puzzle forests that this unique region offers. Sleep in local huts and nicely appointed local hotels. They take care of all the logistics so you can take advantage of the best this region has to offer. The area has been compared to Switzerland, likely due to the German influence of immigrants which can be seen in the small local farms, towns, and traditions. An area rich in unique folklore and traditional handicraft, it may look European, but the experience is entirely Chilean. 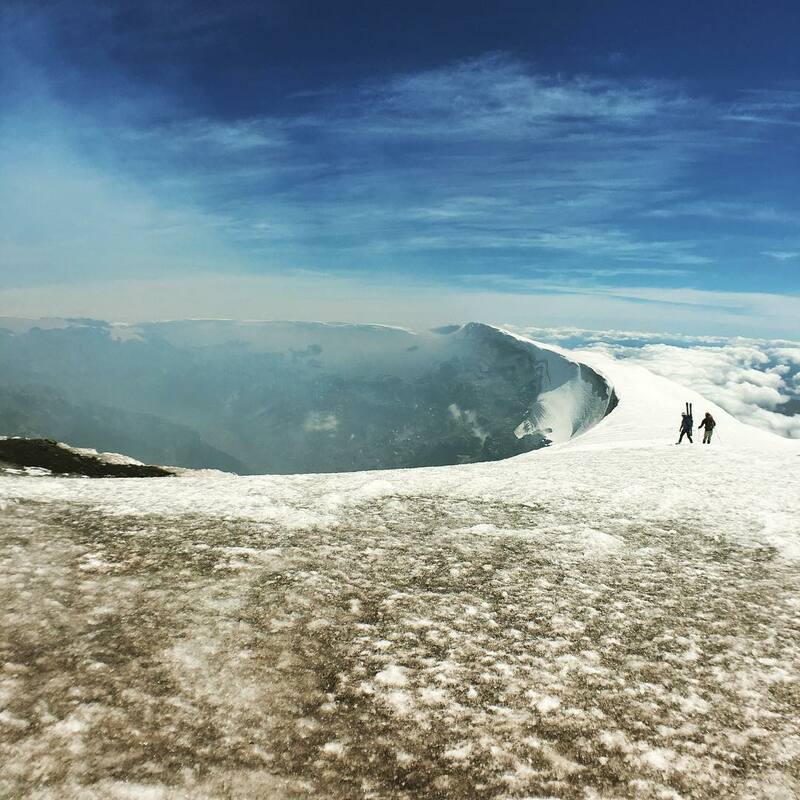 This volcano ski trip is the ultimate ski and cultural adventure in the Lake District area.